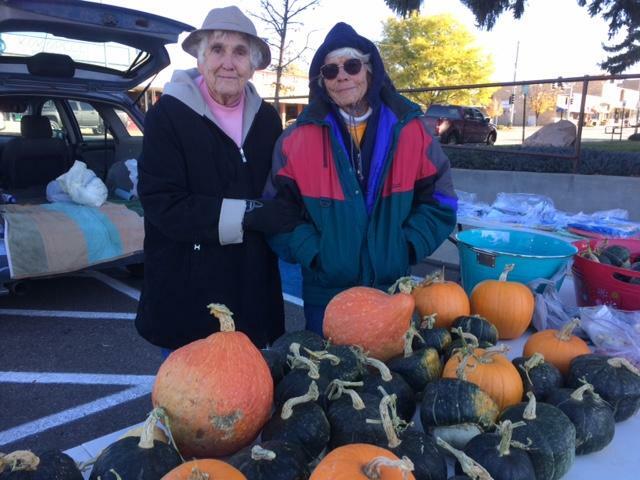 Life Isn't Hard for Bessie White and Velma Hollen of Pleasant View... "It's Just the Way It Is"
Regulars at the Cortez Farmers Market have likely bought produce from Bessie White and her sister Velma Hollen, longtime residents of the Pleasant View area. They have sold produce with their daughters and nieces since the 1970s, when they started the first Cortez Farmers Market. 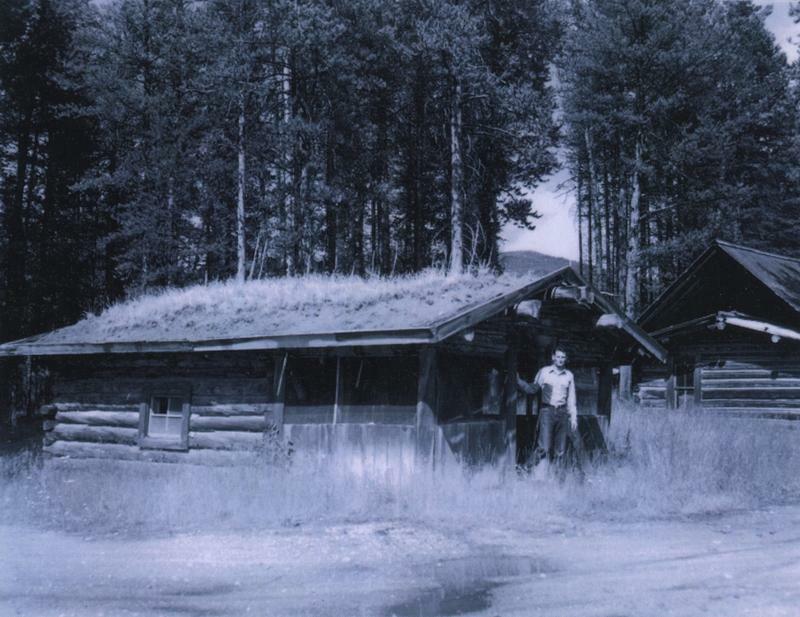 But they have lived in the area since 1934, when their parents brought their family to the region from Canada (where they had escaped the Dust Bowl). 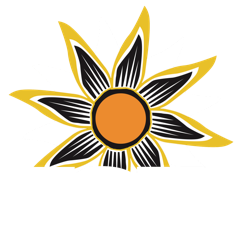 KSJD’s Austin Cope visited them at Bessie’s house near Pleasant View to learn more about who they are, and some of their memories from early life in the region. Click below to listen to their interview. They also spoke about starting the first Cortez Farmers’ Market, along with some of their opinions about how the market has been run over the years. Click below to listen. Finally, Velma explained how she sews potholders and aprons from Blue Bird Flour sacks, and they spoke about what they remember about the Cortez Milling Company. Click the button below the photo to listen. 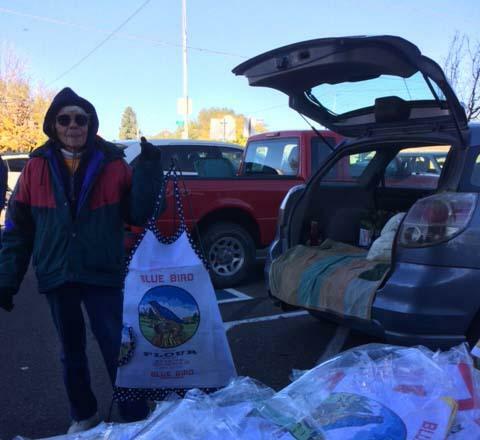 Velma Hollen says she made 20 Blue Bird Flour sack aprons to sell at the market, but she ended up selling one hundred. Both Velma and Bessie say that as they look back on their life, they would do very few things over. The most important parts of life are to keep busy and to learn from your mistakes, they agree. 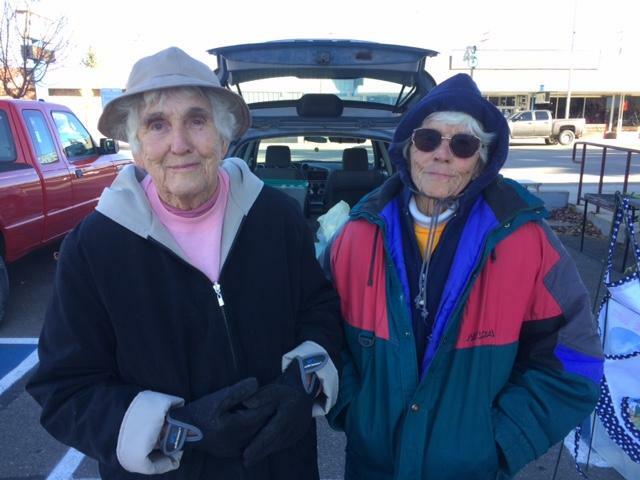 And they both hope to be back at the Cortez Farmers Market next season. Monday, August 14th was Navajo Code Talkers Day. It honored the men who served in the South Pacific during World War II, developing a code based on their native language to send communications during the battle. It is the only language-based code in history to never have been broken. 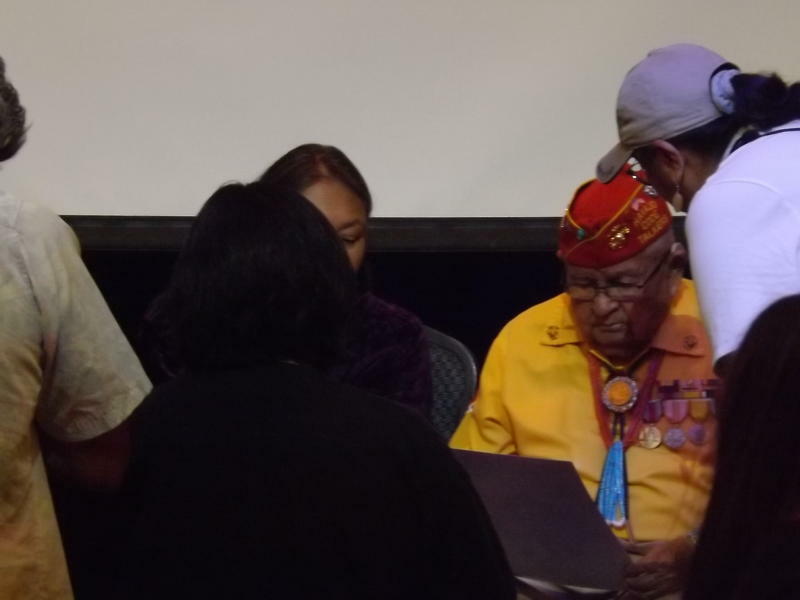 World War II Code Talker Samuel Sandoval visited the Sunflower Theatre here in Cortez on Monday. After a screening of a documentary about his life, he spoke to an overflow crowd in the theatre about his experiences in the war and after he came home to become a drug counselor in the Navajo Nation.